 If you’ve been looking for a LaJunta Colorado Gun Trainer you have come to the right place, because there is no better LaJunta Colorado gun trainer in your area than Rick Sindeband at Have Gun Will Train Colorado. After Rick spent 4 years in the United States Air Force, he spent almost 20 years in the Insurance industry as a trainer and Certified Insurance Counselor. Rick is an NRA Certified Pistol Instructor and a Certified Instructor for Personal Protection In and Out of the Home. 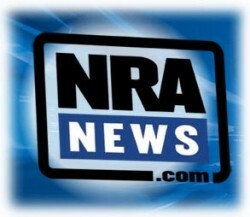 Rick is a Double Distinguished Expert with the NRA in Semi-Auto Pistol and Defensive Pistol 1. 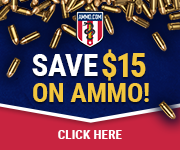 Any responsible gun owner knows, it is important to train with your firearm. Most of us do not jump out of an airplane with a parachute without first learning the proper way to do so safely, so it is with firearms. In Colorado, it is a requirement to receive training in order to get a Concealed Handgun Permit. A good firearms instructor, with experience and training, can make your journey efficient and more worthwhile. Finding the right Colorado Gun Trainer is vitally important. As every person is different, each will have his or her own needs and goals when it comes to training. It is wise to find an instructor that can meet those needs and help one to attain their goals. When choosing the instructor and program that is right for you here are a few things to consider. If you are looking for someone to teach you how to shoot, obviously it is important that they have experience shooting. Rick is a Double Distinguished Expert in Semi-Auto Pistol and Defensive Pistol 1 through the Winchester/NRA Marksmanship Qualification Program.